Aparthotel and Suites Cristina is conveniently located on the north side of La Sabana Metropolitan Park, the largest in town. 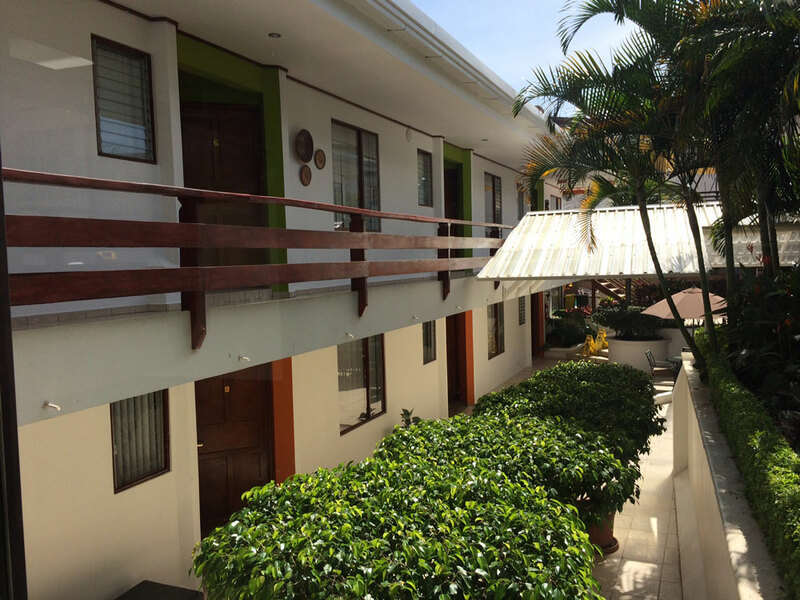 The hotel is 1.5 miles from downtown San Jose, 3 miles from Escazu and 10 miles from Juan Santamaria International Airport. The Tobias Bolaños Airport, used by many tourists for domestic travel, is just 2 miles away. 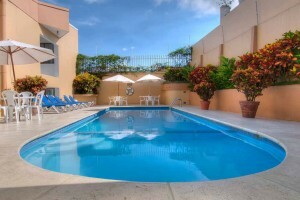 It is near important business centers and major embassies and is ideal for traveling executives, relocating families and retirees. 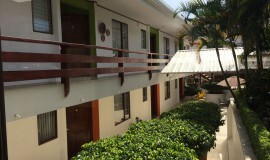 It offers comfortable large and fully equipped one, two and three bedroom apartments for a day or longer stays. There are hotel suites available that are specially designed for accessibility in order to accommodate guests with special medical needs. Hotel Suites Cristina operates as a full service hotel with cleaning service and a bilingual front desk 24 hours a day. There is minisplit air conditioning in every bedroom. Children from 0 to 5 years old stay free sharing with two adults. Aparthotel and Suites Cristina is conveniently located on the north side of La Sabana Metropolitan Park, the largest in town.